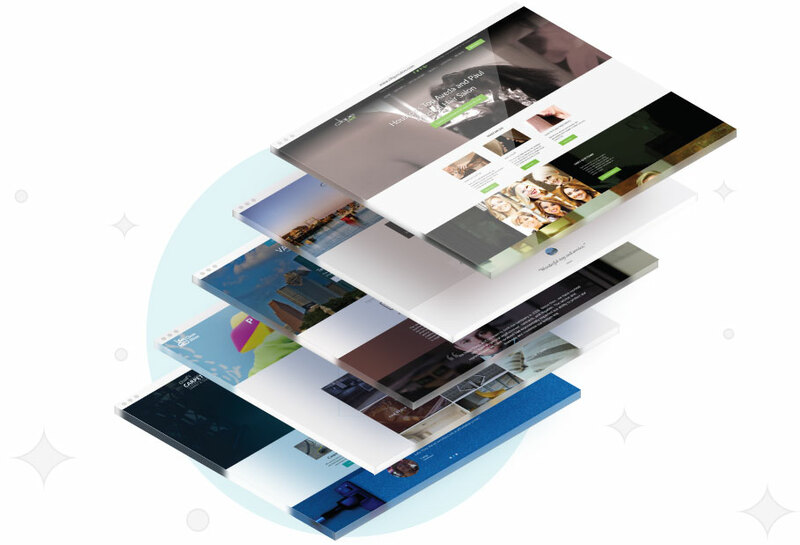 Get a professionally designed website online fast. Build your site from one of our predesigned templates, or work with one of our partners to customize your website to seamlessly match your brand. LocalSignal starter sites are designed by our experienced web designers. Starter sites are easy to customize to make them your own. Our agency partners are available to help you customize your website, or to build one from scratch. Your customers use mobile devices to surf the web for local products and services. Your site must be able to function properly on smartphones and tablets. LocalSignal's starter sites are responsive to any screen size, so you can rest assured that your customers will be able to find you while on the go. You need to be found when customers are looking for your products or services. Build the keywords that your customers use to find your product, or services directly into your website so that search engines understand what you offer. Our website platform uses modern semantic markup (a fancy way of saying that search engines like our code), which gives you a better chance to outrank the competition.